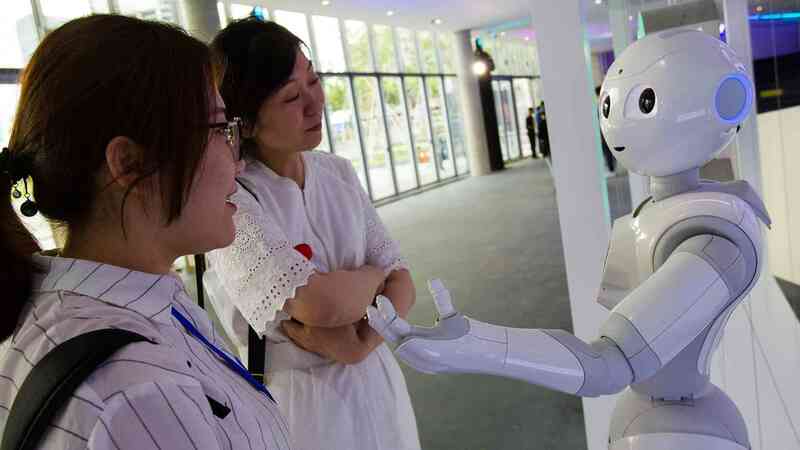 Chinese President Xi Jinping on Monday said China is willing to work together with other countries in the field of Artificial Intelligence (AI) to promote development, jointly safeguard security and share results. Xi made the remarks in a congratulatory letter to the opening of the World Artificial Intelligence Conference in Shanghai. Xi pointed out that the new generation of AI is flourishing all over the world, injecting new momentum into economic and social development and profoundly changing people's productivity and lifestyle. All countries should deepen cooperation and deal with new issues caused by AI in law, security, employment, ethics, and government governance area together to grasp this development opportunity, he added. 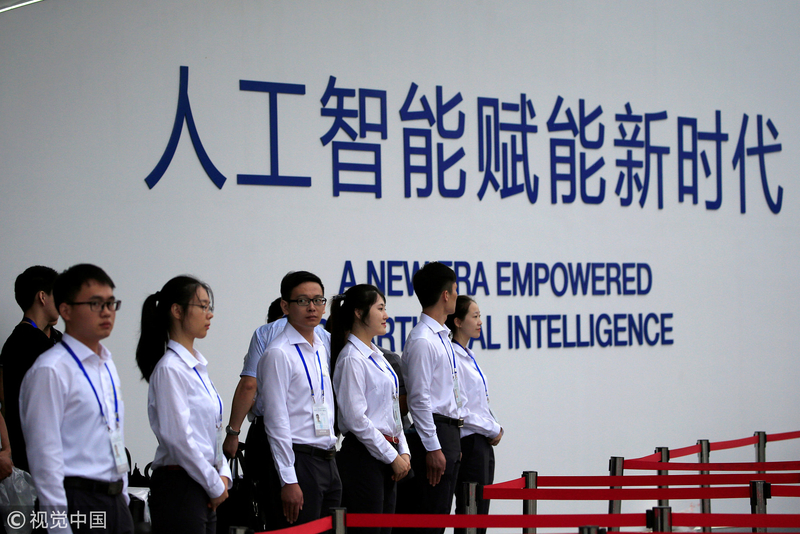 The Chinese president stressed that China is committed to achieving high-quality development and AI's development and application will effectively improve the level of intelligence in economic and social development and effectively enhance public services and urban management capabilities. China is willing to carry out exchanges and cooperation with other countries in the fields of technology exchange, data sharing and application market to share opportunities for the development of the digital economy, Xi said. He hoped the participants would focus on the theme of "A new era empowered Artificial Intelligence" in the conference to deepen communication and jointly promote the benefits of AI for mankind. The 2018 Belt and Road Media Community Summit Forum kicks off in Xi'an City, northwest China’s Shaanxi Province, on September 11. The forum aims to promote professional cooperation in the film and television industries among countries along the Belt and Road. Co-hosted by China Media Group and Xi'an Broadcasting Station, over 300 guests from across the globe are gathering in the ancient capital.